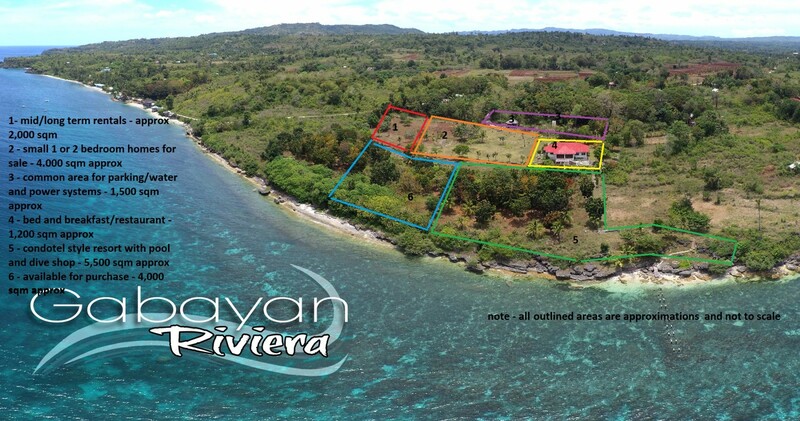 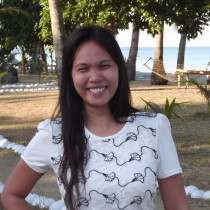 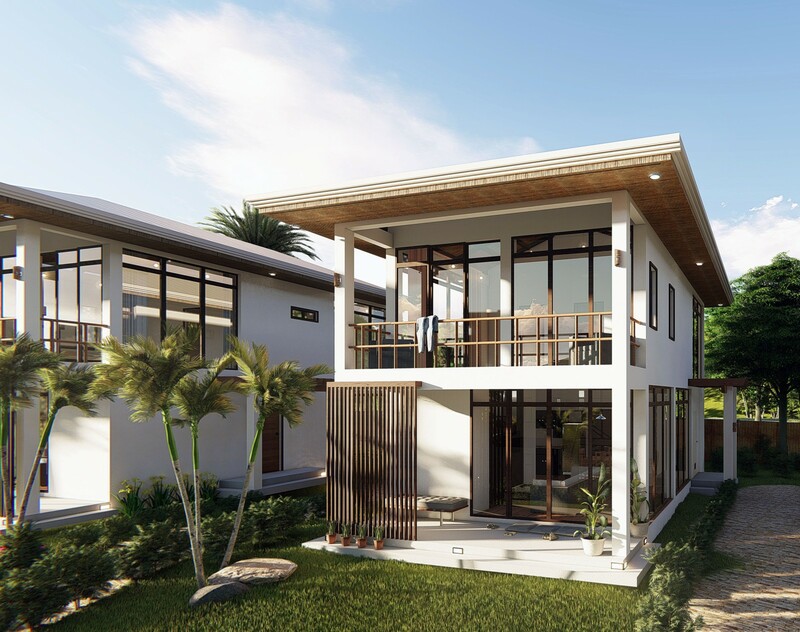 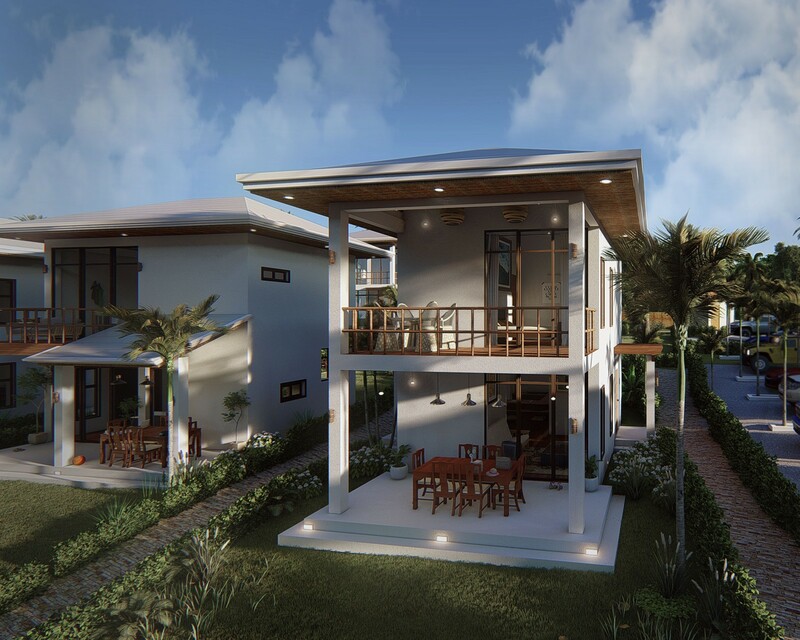 If you are one of the many people looking for dream Siquijor Vacation Homes Homes, Metro Dumaguete Estates had you in mind when deciding to develop this spectacular resort style community by the sea. 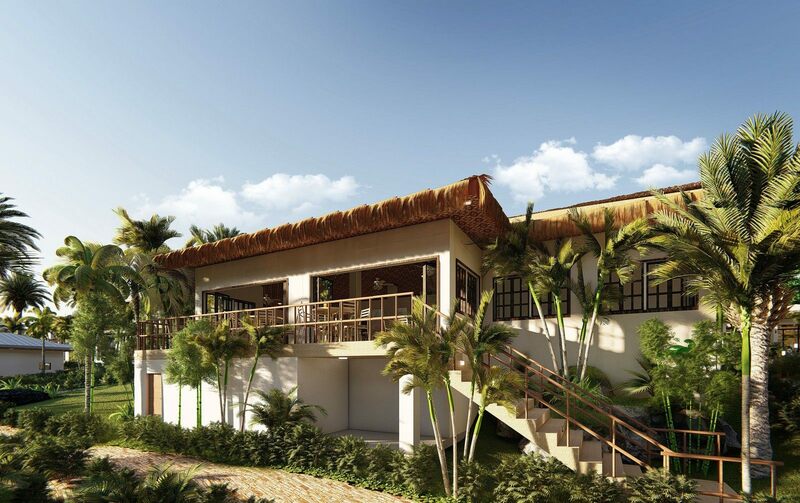 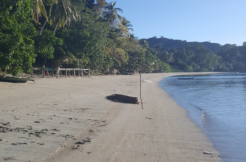 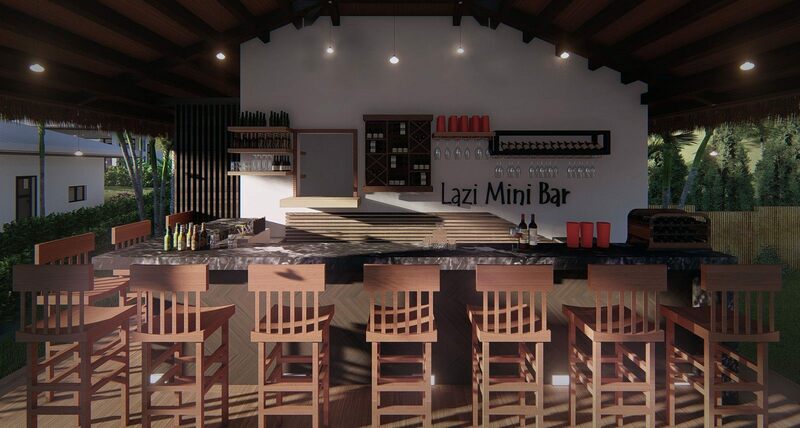 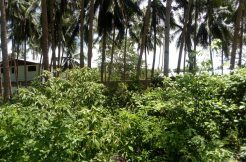 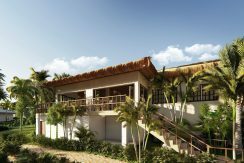 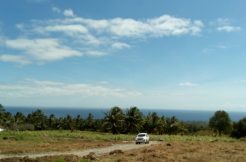 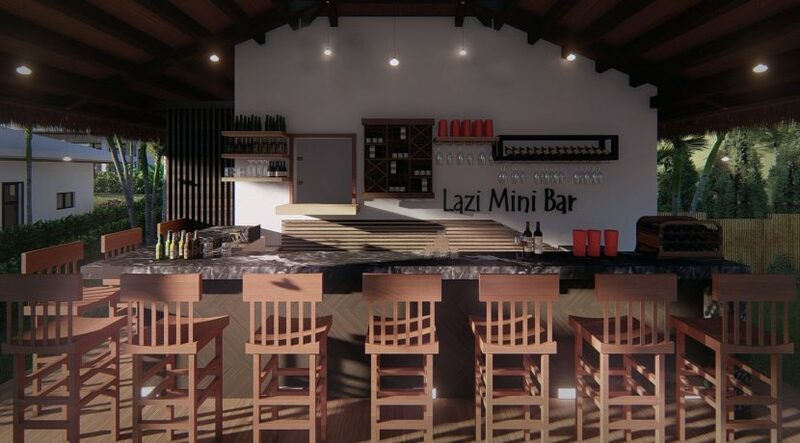 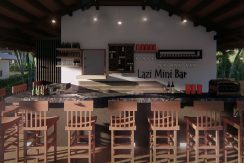 Situated along the ocean in Lazi, this community has it all. There will be a range of unit sizes and designs , each meticulously designed in a casual elegance style, optimizing easy transition between interior and exterior living space. 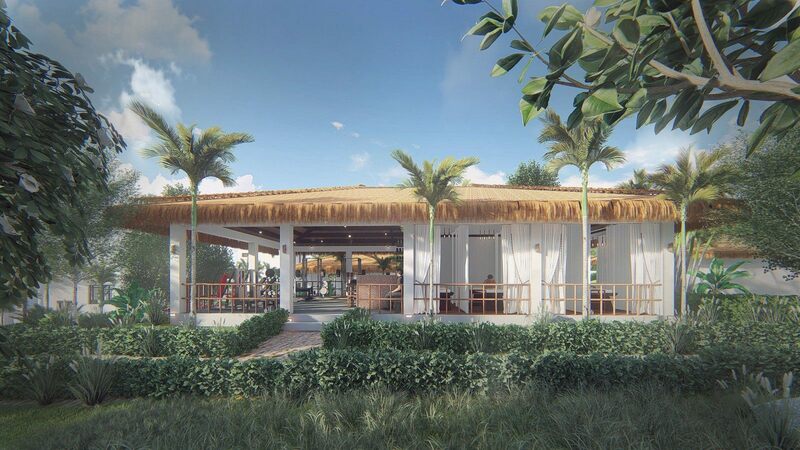 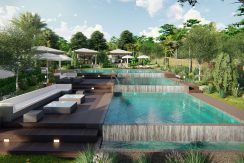 Each unit will have a beautiful ocean view and be set around resort amenities including an infinity pool, restaurant, spa, gym, dive center, store and ocean side bar/lounge . 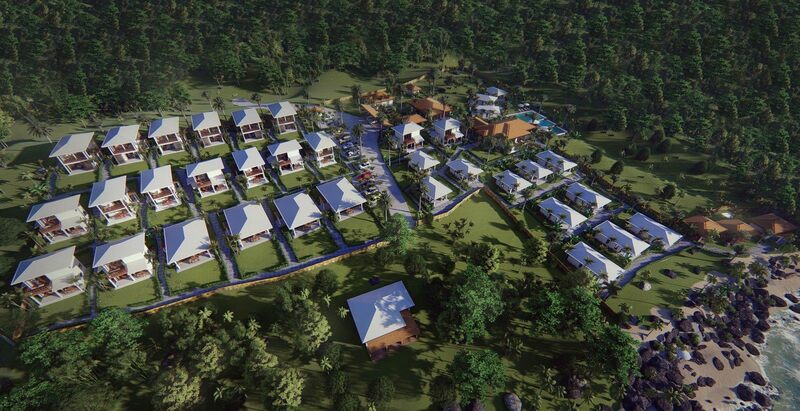 This community was planned with both the investor and vacationer in mind. 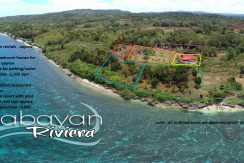 When you are visiting the magical tropical island paradise of Siquijor, luxuriate in your own tasteful unit and avail yourself of 4 star service and amenities without having to pay resort room charges. 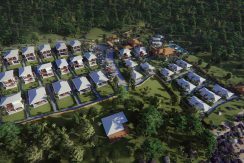 When you are away, you can put your unit in the resort inventory to earn income, without any of the hassles of maintenance or management. 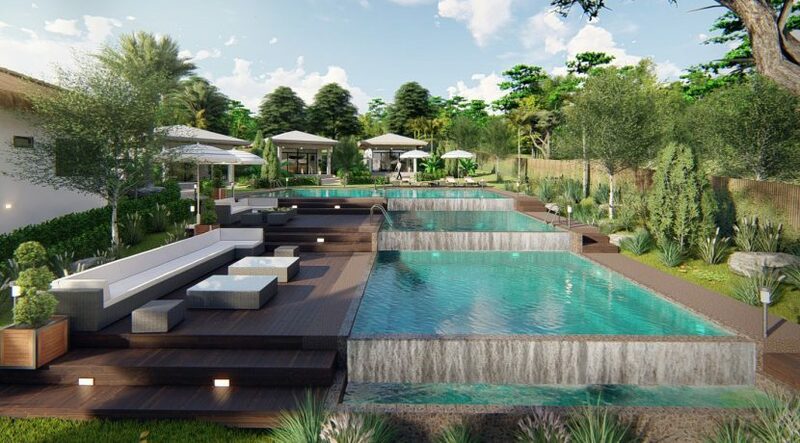 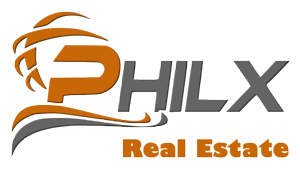 To comply with foreign ownership laws of the Philippines, units in this development, will be structured as leaseholds with a 25 year term, renewable for another 25 years. 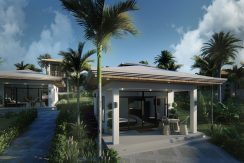 When you are not occupying your unit, you can choose to place it into the resort inventory pool and earn a revenue split. 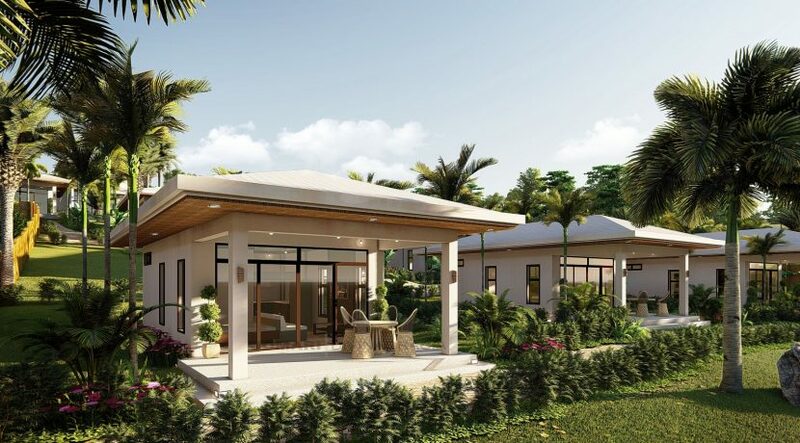 KUDOS – 65,000 USD – This unit is our smallest however it packs a big punch. 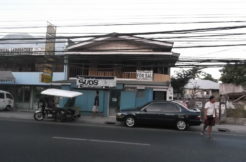 Approximately 40 sqm under in a comfortable studio type configuration, with a full washroom and a small kitchennete. Once again you get the large lanai and a beautifule view overlooking the ocean and/or pool. This is the most attractive model in terms of return on investment and can serve as a nice vacation pad which earns you plenty of hassle free income when you are away. 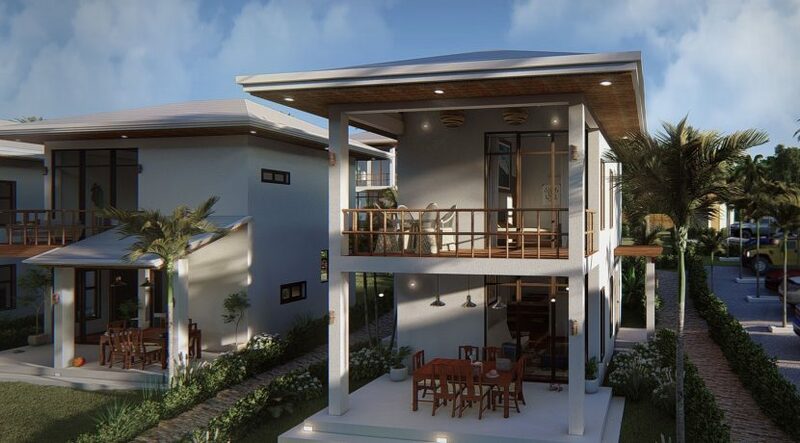 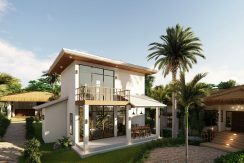 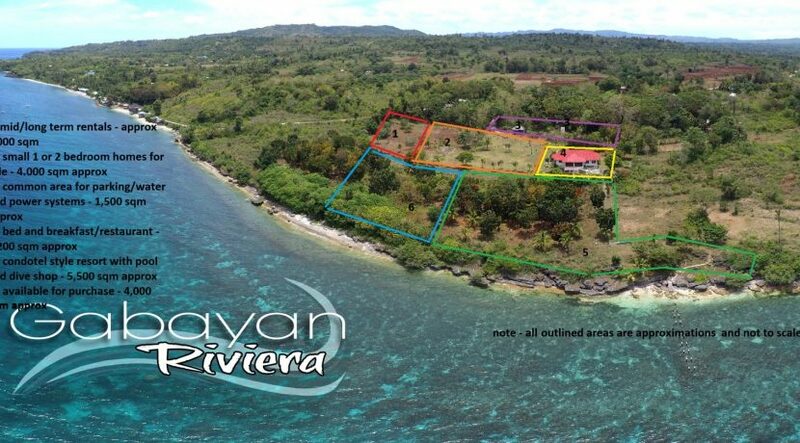 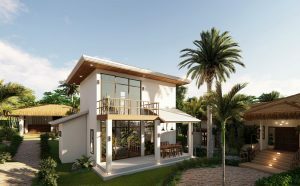 ACCLAIM – 75,000 USD – This model is ideal for the luxury minded vacationer or investor who want to earn hassle free income while he/she is away, yet have a spot to call home when visiting the Philippines. 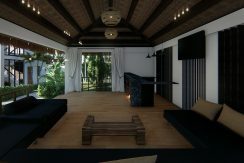 It is a studio type unit with. 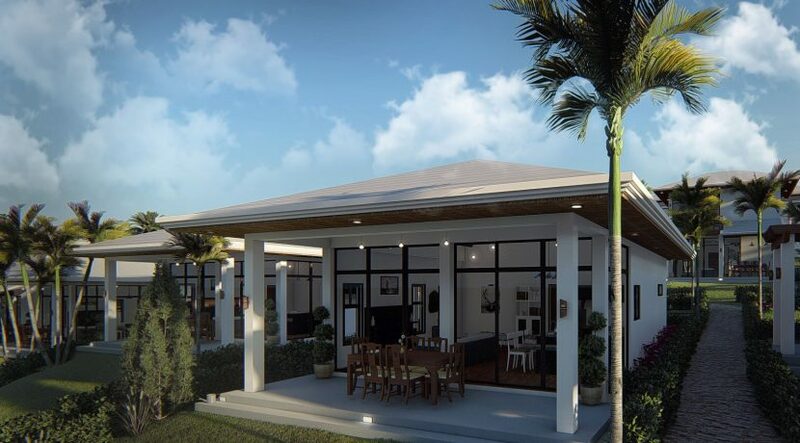 You get approximately 50 sqm of under roof living space. 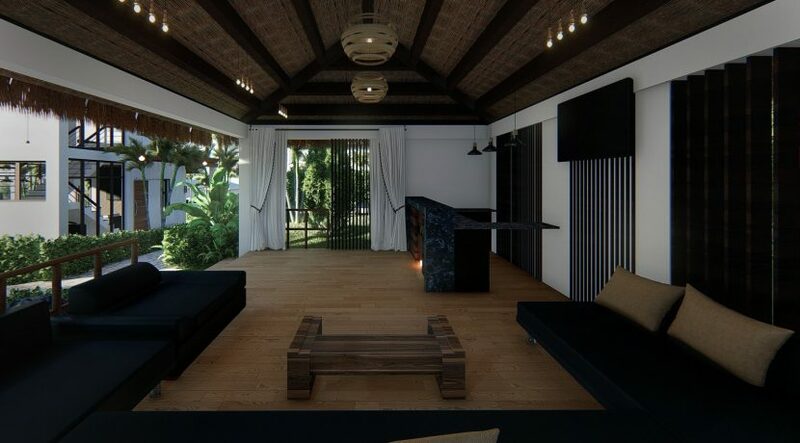 The interior living space consists of a very comfortable sleeping/living area, a small kitchenette and spacious washroom. 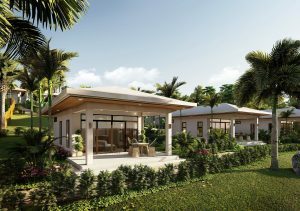 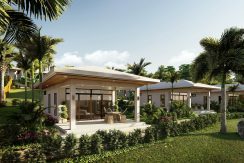 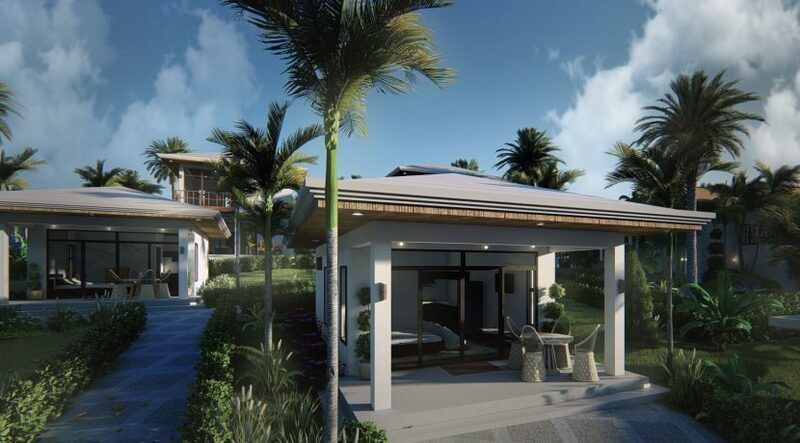 The front face of this unit is all glass to optimize views of the ocean and pool, and as you transition from interior to exterior you once again are blessed with a large covered lanai which can serve as lounge and or dining space. 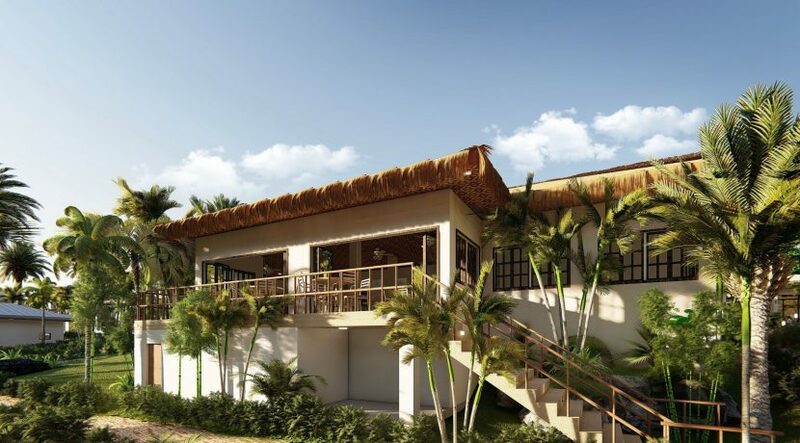 SPLENDOR – 110,000 USD – This model is a 2 story unit with 1 bedroom and 2 washrooms. 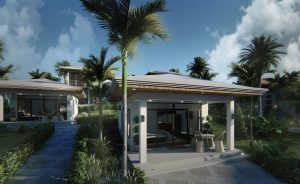 The top floor consists of a private master bedroom suite complete with washroom and a walk out terrace overlooking the sea . 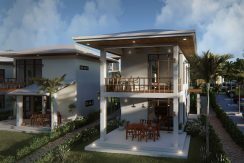 On the ground floor you can entertain guest within a well planned, open style living /dining room and kitchenette. Our signature easy transition from interior to exterior living space will lead you outside to a covered lanai where you can relax after a day in the pool or out on the ocean. 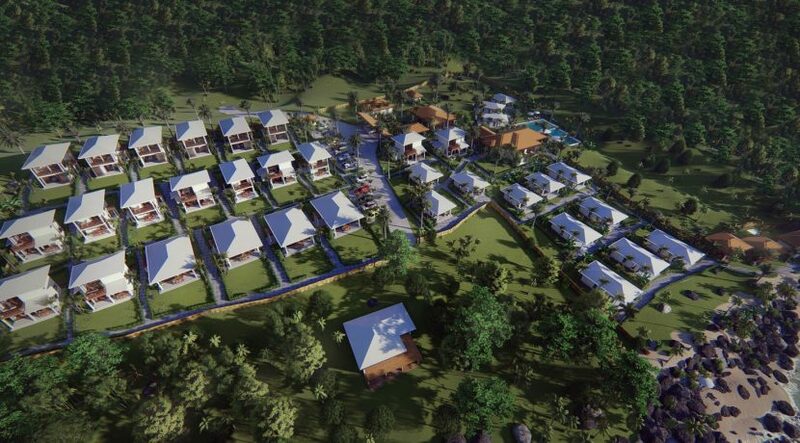 PROMINENCE – 120,000 USD – This is our largest bungalow model with 1 bedroom and a spacious, open style living room and kitchen complete with island and nook. 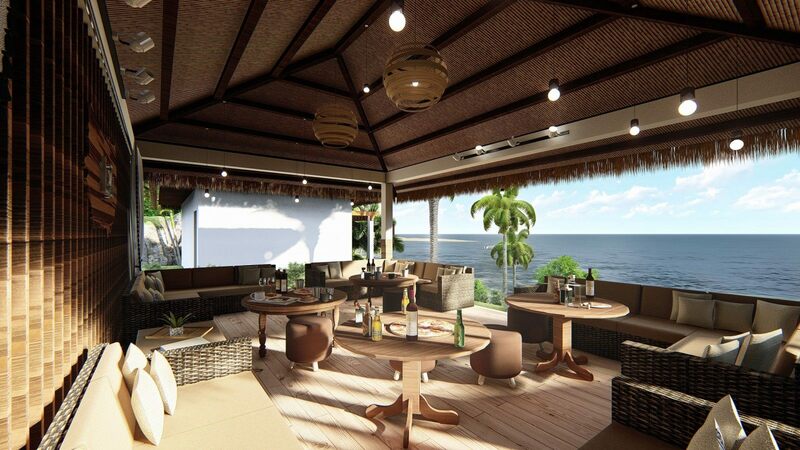 You get a large and comfortable washroom, and a covered lanai which can serve double duty as lounge and dining area. 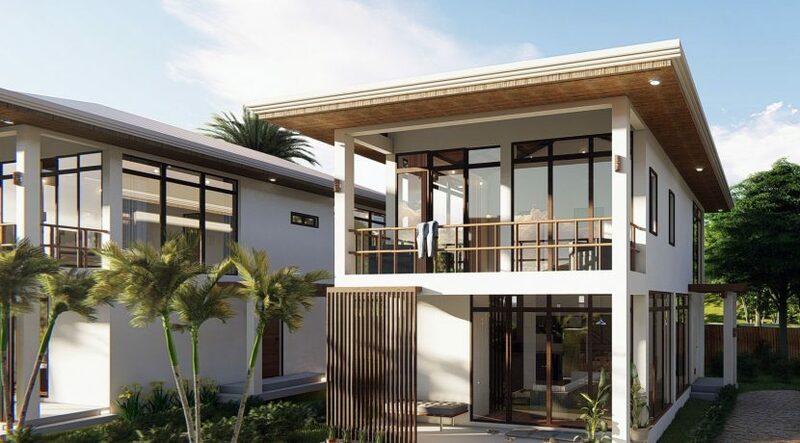 EMINENCE – 130,000 – This model is designed with a small family in mind.Upstairs there is the master bedroom with an ensuite washroom and a large terrace overlooking the sea. 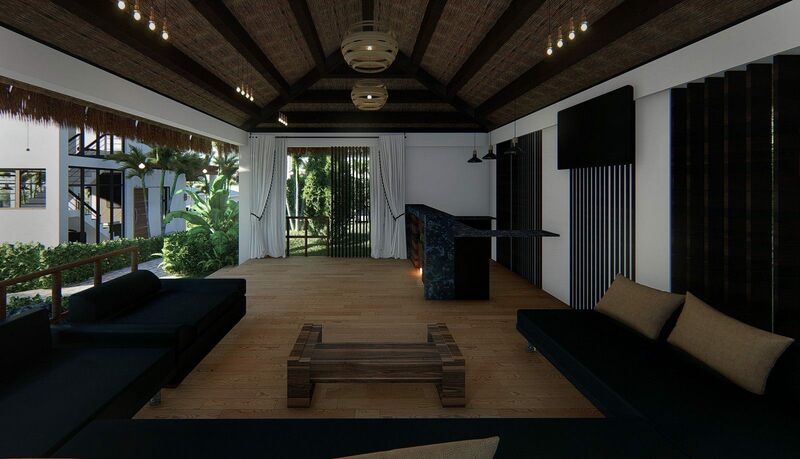 A second bedroom rounds out the floor which is perfect for children or guests. 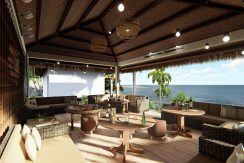 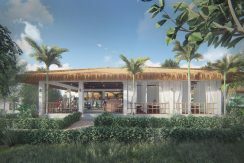 On the ground floor you will have an open style living room and kitchen with small dining nook, and for a larger party of diners, you can use the large, covered lanai. 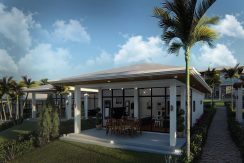 DISTINCTION – 190,000 USD – This is our largest and most spacious model at approximately 130 sqm under roof. 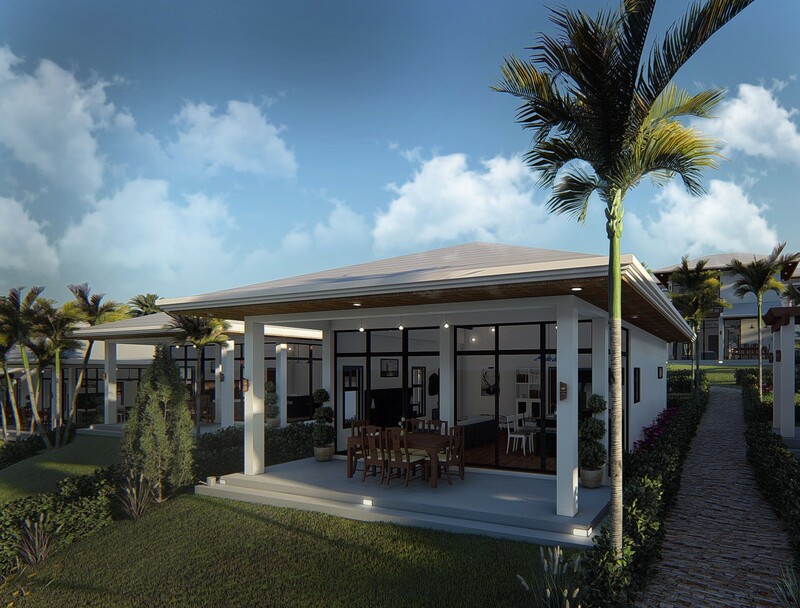 There are 3 bedrooms and 2 washrooms, a full kitchen, and open style living/dining room, and a graceful and simple transition from indoor to outdoor living space. 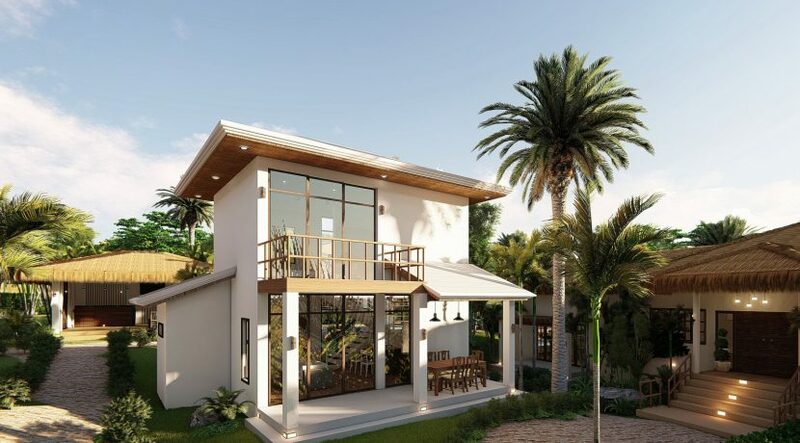 An added benefit is that this unit can be converted to a 2 unit rental configuration with lock off suites so that the owner can live in one section while renting the other. 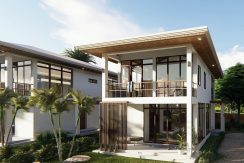 When the owner is not on site, he can rent out the entire home or as two separate units.